Apptrailers was created to allow users to preview apps through videos in 30 seconds or less. This allows the users to make a more informed decision whether before downloading or purchasing an app. 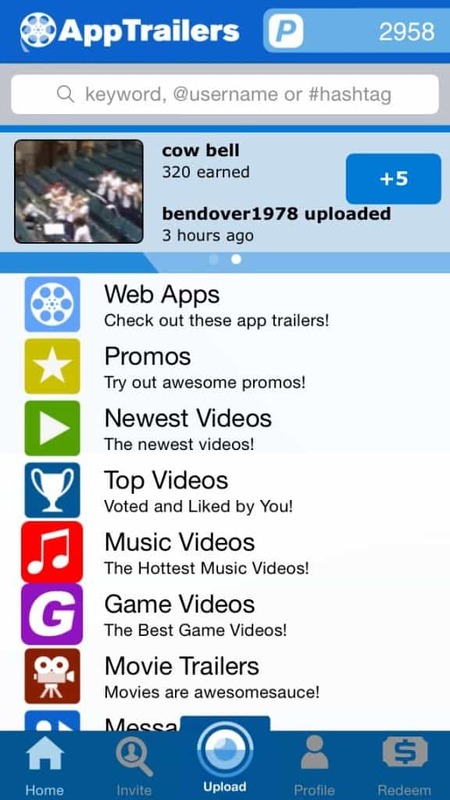 The bonus point is that Apptrailers also rewards users to view these videos with points. Since then, they have expanded to many videos such as game videos, music videos and even movie trailers. It is one of the first few apps I have used to earn money, and is still paying users up to this day. You can click the above picture links to download Apptrailers. You could search ‘Apptrailers’ in your relevant app stores to download it from there as well. 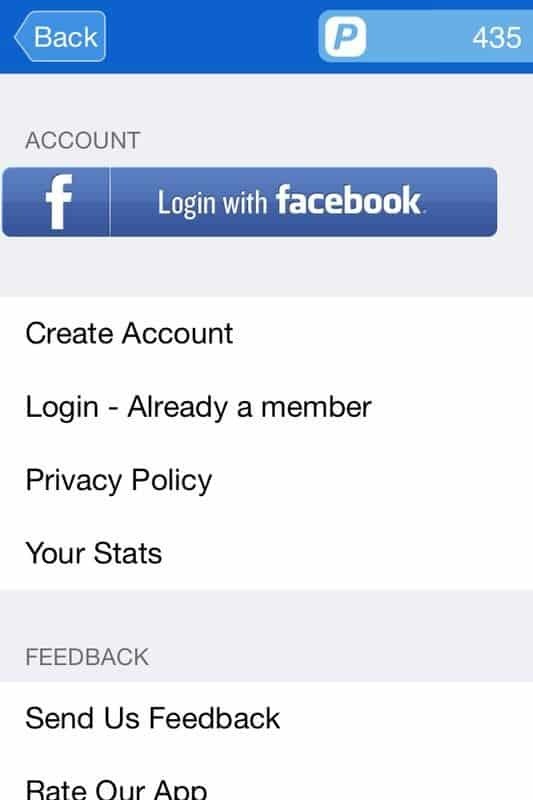 Once you are in the app, the first thing you want to do is set up your account by logging into Facebook, or creating an account with your e-mail. This would allow you to do the daily free game that earn points, and redeeming your rewards as well. not be as much compared to the Web Apps videos. If you can see the picture on the right, each video is worth 5 points. Every video that you watched for the first time will net you extra points. Make sure you go down the list and view every app video, and you would be able to attain your first cash out pretty fast. Some of the videos would have ads as well when you view, and this is normal. After viewing the ad, you can continue to view or stop the normal video. Either way, you will still get the points, and the process is repeatable until you see a +0 points. You can also gain points by going to the Redeem tab and using your points to draw scratchcards to win 5x your points. By spending 10/100/1000 points, you can get 50/500/5000 points back. It is very risky in my opinion, and I usually avoid the scratchcards. However, there is a free scratch card that awards about 15-20 points daily if you get the winning combination. You can use your points to redeem scratchcards like I have mentioned above if you wish to gamble for more points. Alternatively, you could use the points to cash out. The exchange rate for this app is 1000 points = US$1. The minimum cash out is 500 points ($0.50), which could be through your Paypal account. There are other giftcards that are worth 1000 points, 5000 points, 10000 points which you could redeem after hitting that many points as well. I have only personally cashed out through Paypal. If you are redeeming through Paypal, you would need to enter your Paypal account if you have not done so. Go to your profile, ‘Settings’ then ‘Edit Account‘. You would see a box to enter your Paypal account there. Remember to redeem your free Scratcher daily, every point adds up! If you see that your list of videos have +5 points, you can play the same video over and over for 5 points. View every video in the Web Apps list for the first time to get extra points. Every new video you watch, you contribute to an ‘XP bar’ (which is invisible). When you level up, you get a lump sum amount of points! Apptrailers used to have a Referral Program, but discontinued it due to widespread spamming of links. There were way too many people spamming their referral code on the app stores, videos and websites just to get more points from referrals. Thus, it is unfortunate that this was the only way to stop the spam. Here is the payment proof of my time using Apptrailers when I used it more often and cashed out pretty regularly. With the low cash out limit, I was able to cash out pretty fast when I wanted to. There are no taxes that are minus from your balance, so what you redeem is what you get! 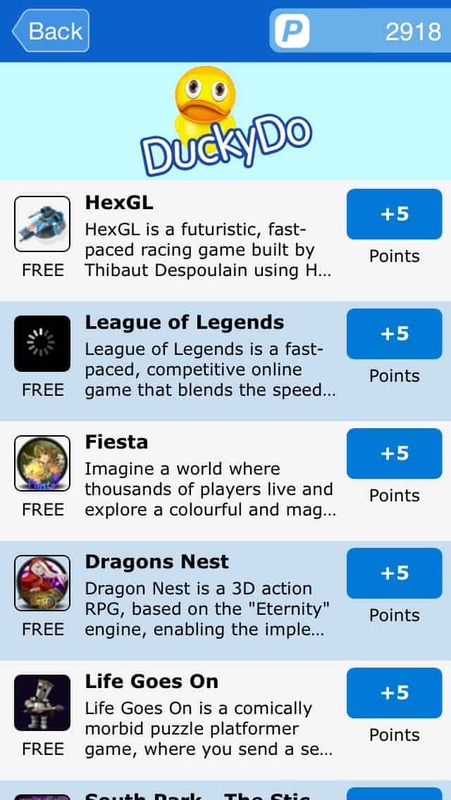 Apptrailers used to have a app downloading scheme from Appredeem where you could download apps to earn points too, and even more points for rating the app. For some reason, the feature does not seem to be working now as you are unable to install a certain plugin required to track your earnings. If you are looking for more earning potential, feel free to check out the other apps I used as well. 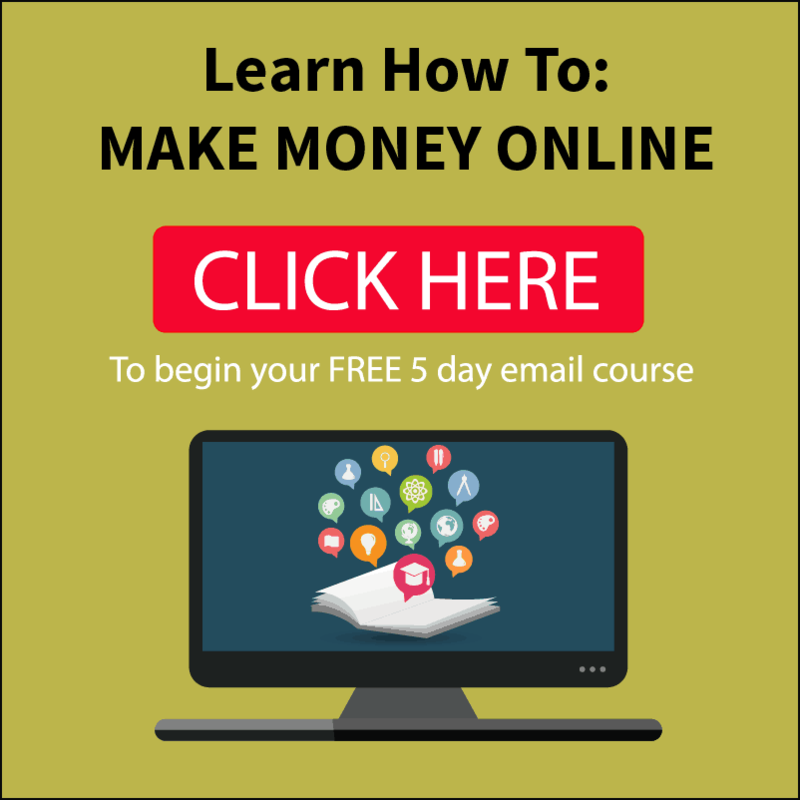 Also, if you are looking for a legitimate place to learn how to make money online, check out my Wealthy Affiliate review! It is a place where you could potentially start your own online business, and make money online! It is also free to start, like everything listed on my website too! Used Apptrailer or Appredeem before, or have a question? Leave a comment below! I have installed app trailer on my android. I have not been asked for user name or email id. How do I update/check these settings. There is no settings tab in the app and my android setting does not show the app trailer account. I need help i logged i did every required steps buy i only get paid for 1 video in day i.e. 5 point no matter what i try i am not getting points from video nor my video is getting upload each video take 2 days to get verified. Can you please tell me what to do about the point . As much as I would like to help you, the videos are not giving me any points recently as well. 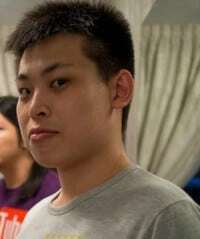 It may be some things that apptrailer changed so that international users can’t earn as much before. Hey, does it automatically pays you into your PayPal account or do you have to do anything else? 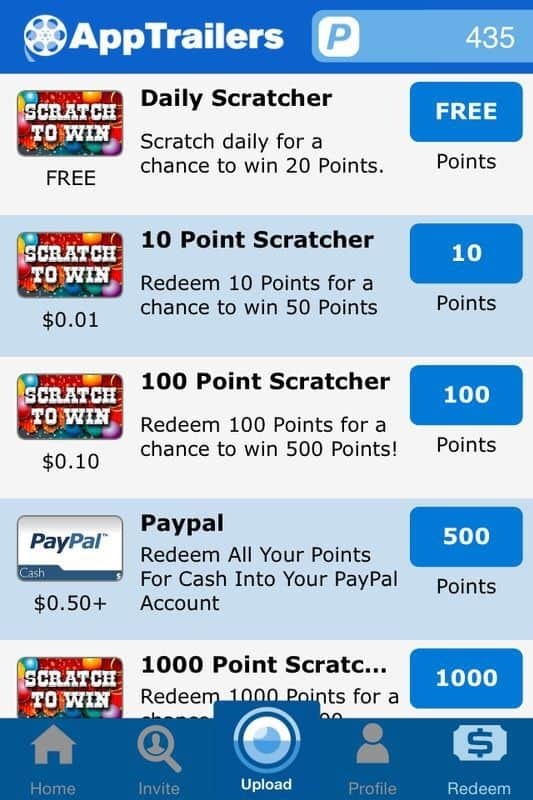 Once you hit 500 points minimum, you need to click the redeem button to cash it out to Paypal. I haven’t been using it much recently since they stopped giving points on one of my phone for some reason so I don’t have proof of now. However from what I heard, yes they still pay, but it may range from a few hours up to a week before you may receive your payment. It has always been such the case. What’s the limit on device for the app? Probably one device on the app only. If you have another device, you could create another account.